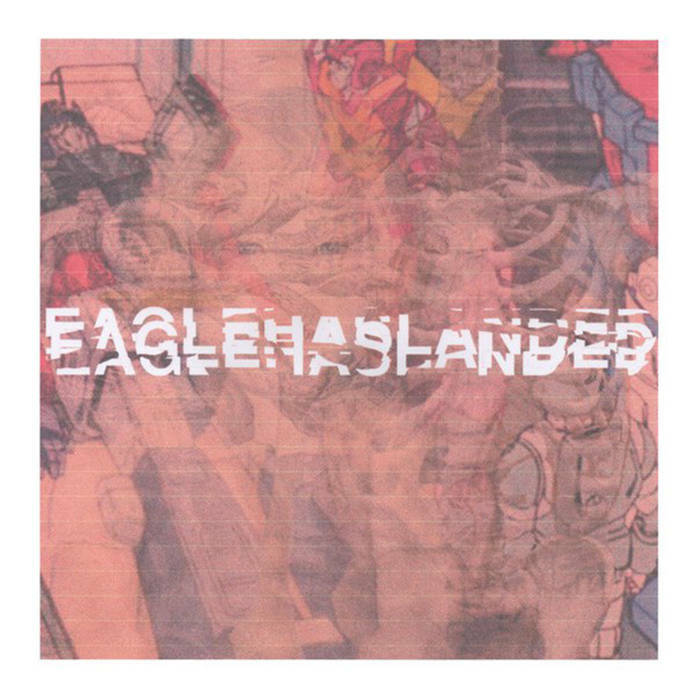 Eagle Has Landed - s/t 7"
post rock screamo metal from russia. 7 songs. they are all quite short. Notify me of updates to Eagle Has Landed - s/t 7"